Be sweet as pie in the Kate Spade New York® Charmeuse Cropped Pajama Set. Notched collar pajamas in darling cherry print. 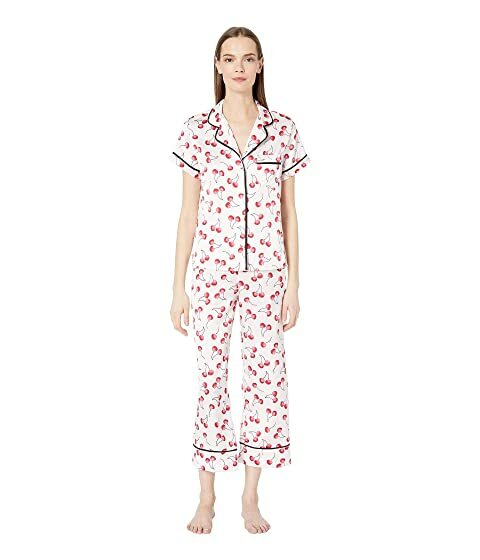 We can't currently find any similar items for the Charmeuse Cropped Pajama Set by Kate Spade New York. Sorry!